The Pentax K-AC132 AC Adapter Kit provides a constant power supply source for your DSLR camera. 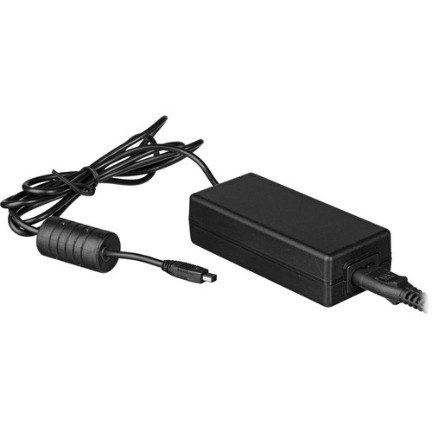 The kit includes the D-AC120 AC Adapter and a 6' power cord for plugging the adapter into a wall socket. It then plugs into your camera for power. Additionally, it is compatible worldwide by accepting 100-240V AC currents.